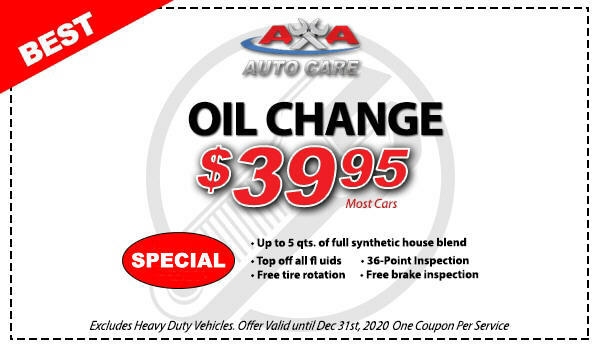 Here at AA Auto Care, we’re dedicated to providing you excellent service along with tons of savings! 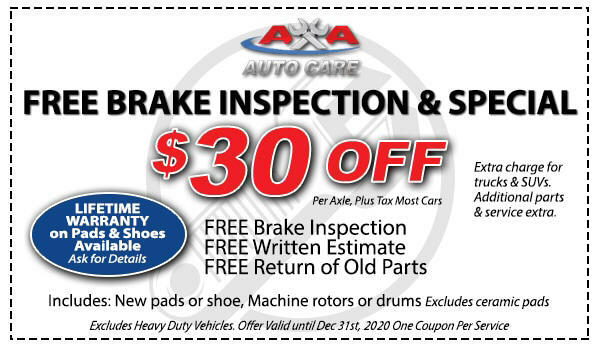 It is in our best efforts to provide the city of Las Vegas the best auto repair in town, so they come back for routine maintenance. 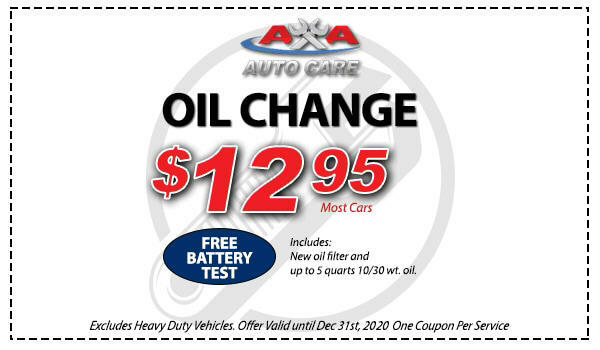 As the leading auto repair shop in Las Vegas, we’re proud to say that have multiple locations for your convenience. Never will you have to worry about your vehicle breaking down when you have us on your team. The frustration that comes along with a car breakdown can drive people to stress. The good news, we’re not like any other businesses in Las Vegas that will swindle your hard earned money. Just like you, we’re people who understand the need to save. Because of that, we’ve come up with ways to give you the savings you need. 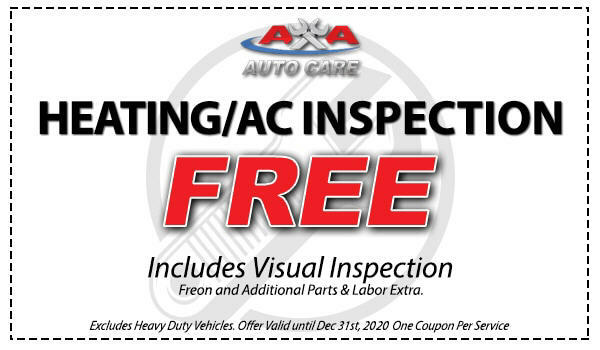 Check out our coupons to see what types services you need and the savings we’re offering along with it. Never will you have to worry about over-pricing because we’ve slashed our prices to stay ahead of the competition. 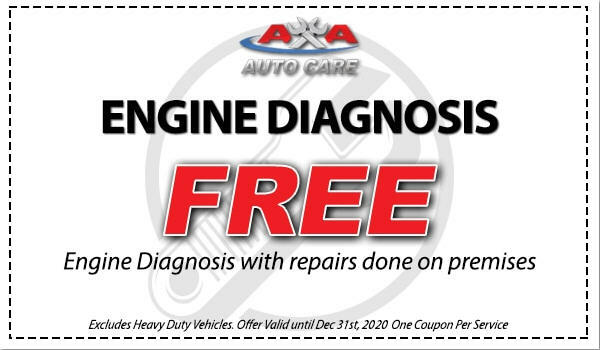 We want us to be your first go-to mechanics when you’re in need of one. Don’t believe us? 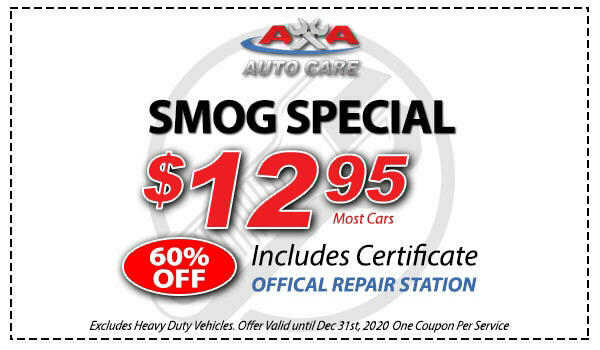 A smog check is usually twelve to fifteen dollars somewhere else, but with us, it’s less than ten dollars! 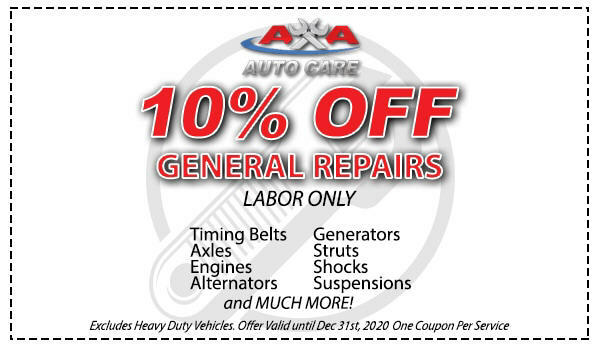 When it comes to general repairs, we’ll save you 10% off on your services! 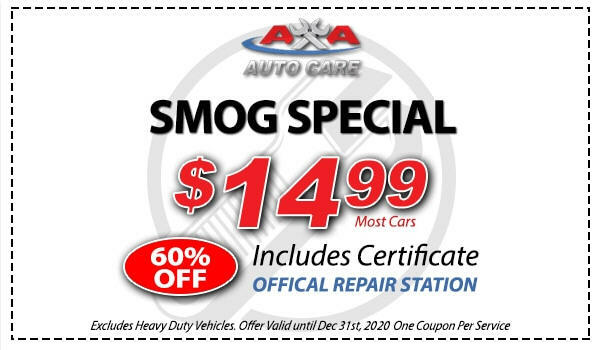 There’s no other auto repair shop in Las Vegas like us.